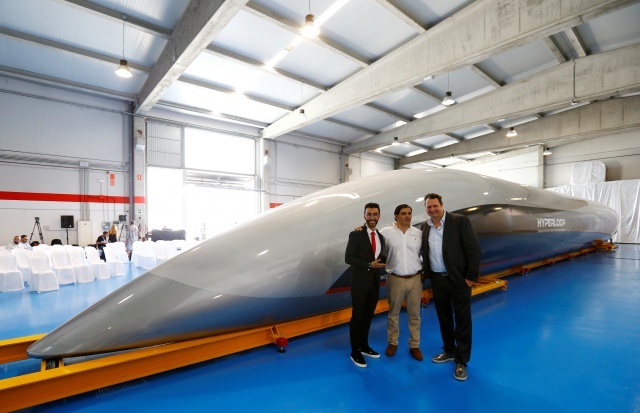 Hyperloop Transportation Technologies (HyperloopTT) said in a statement that design and engineering firm Dar Al-Handasah had invested in the U.S.-based business and would be the lead designer on the Abu Dhabi project. It did not disclose the size of investment. HyperloopTT signed a contract with Abu Dhabi’s state-controlled Aldar Properties in April to build a 10 kilometer track near the border with Dubai. It previously signed a contract with Abu Dhabi’s municipal affairs and transport department in 2016 for a feasibility study to connect Abu Dhabi city with Al Ain along the Oman border.